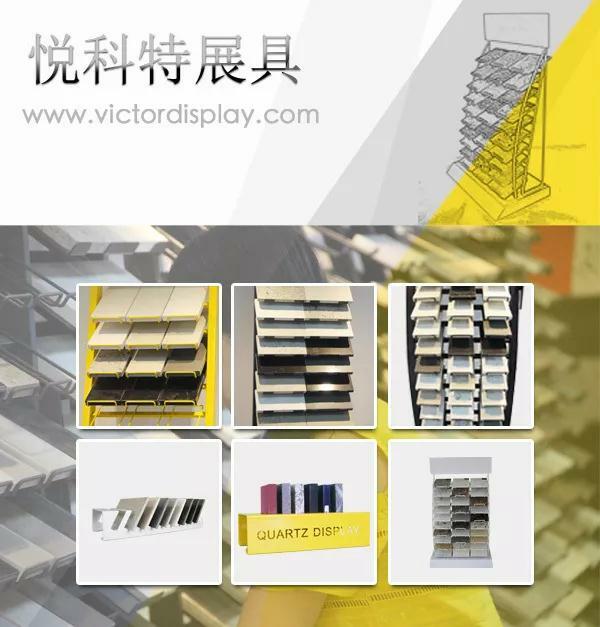 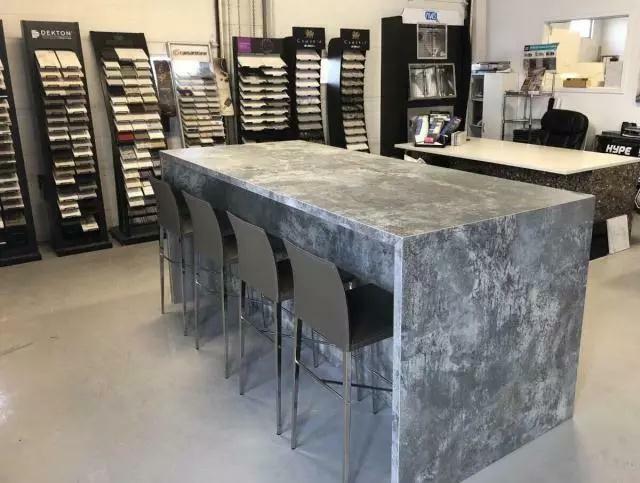 Victor Display is first choice of stone display products, including quartz tower, marble display rack, table top rack, sample binder, sample case and sample box. 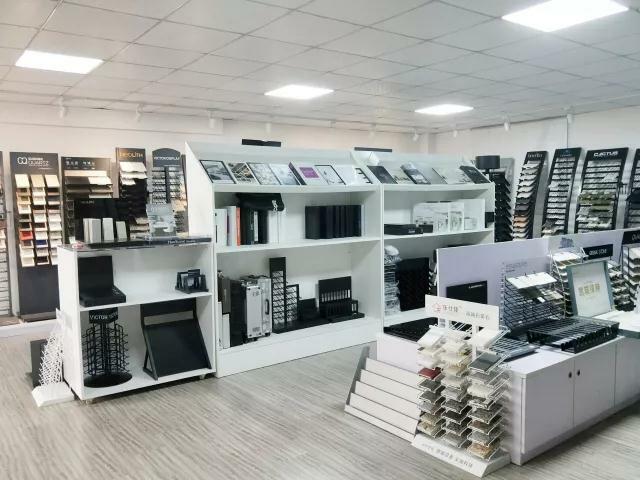 Our products advantages: good quality raw materials, beautiful powder coated surface, solid materials, stable shape, beautiful, strong shelf stability, durability and long service life. 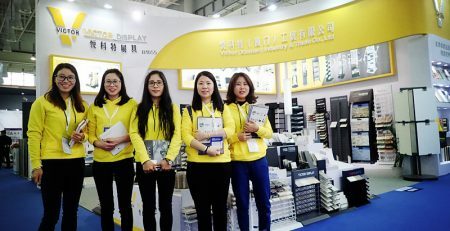 Various series products can be customized according to customer’s actual requirements.